Cartography has been one of the basic fields of the Institute’s activity ever since its foundation in 1953. 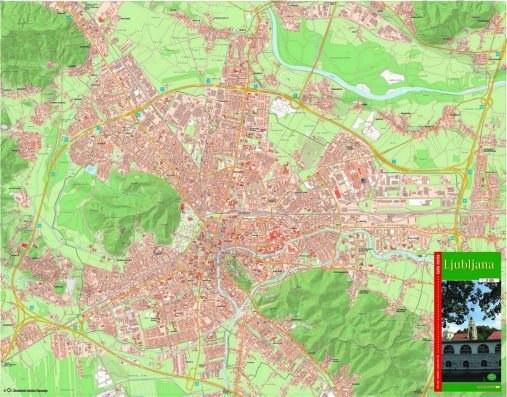 In the 1960s several important steps forward were made in the field of civil cartography of the former Yugoslavia: modern methods of map production for the widest circle of users were introduced and the fist road map of former Yugoslavia was made. 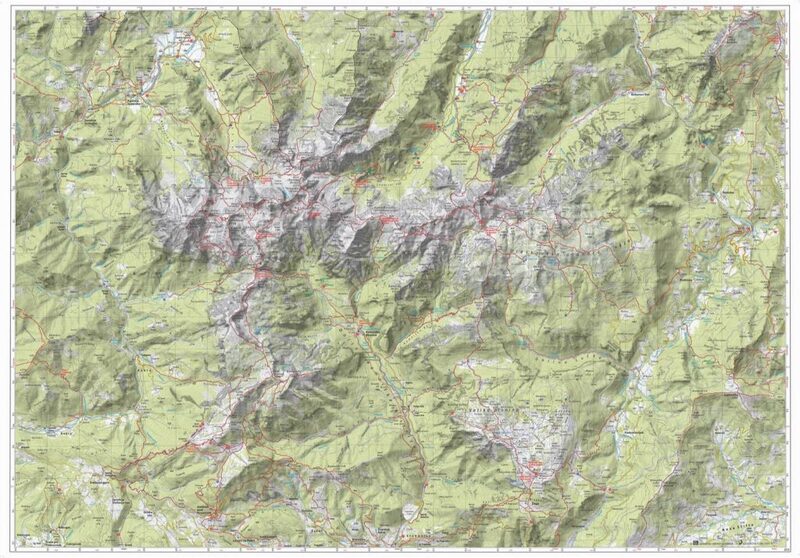 Also, the first mountain and town maps were made, thus opening up a new field of tourist cartography. 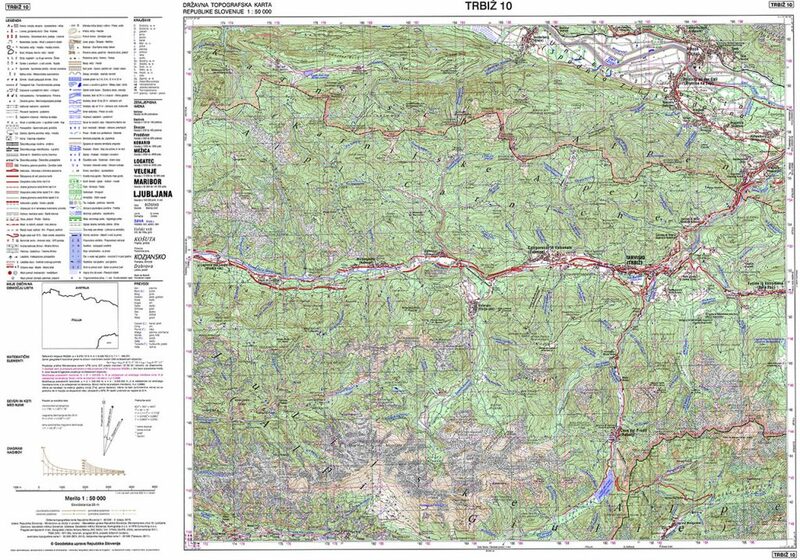 In 1983 automated, computer-aided cartography was first introduced with the publishing of the first thematic computer atlas in former Yugoslavia (for the municipality of Sežana). 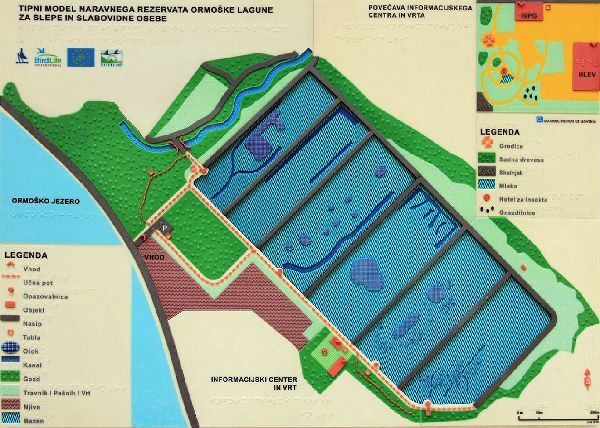 In 1988 we made the first 3D town plan in Yugoslavia (Cavtat). 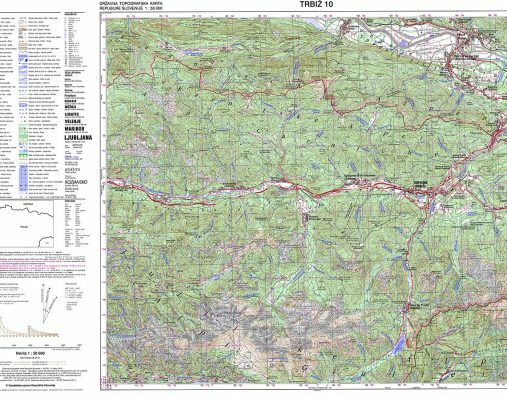 Since Slovenia’s independence, we have managed or cooperated in all basic civil or military cartographic projects on the national level – from the design of the national topographic-cartographic system, through the elaboration of the national topographic map in the scale of 1 : 50,000, and to the design and setup of topographic and cartographic databases. We are actively involved in the Slovene governmental commission for the standardisation of geographical names. 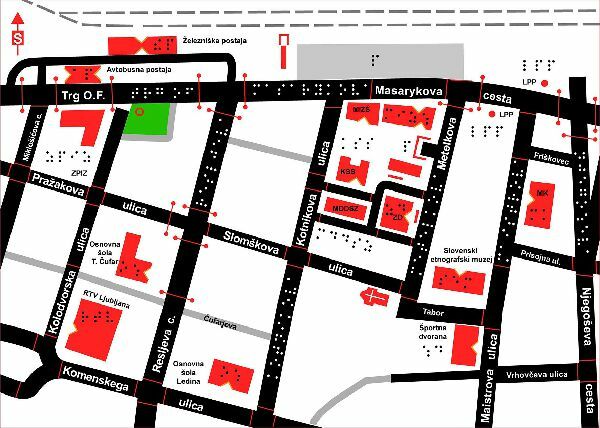 We also produce tactile maps for the blind and vision impaired. Our work in this field has won us a patent and several awards. Throughout this time our cartographers have cooperated in the education of surveyors within the study of geodesy at the Faculty of Civil and Geodetic Engineering of the University of Ljubljana. 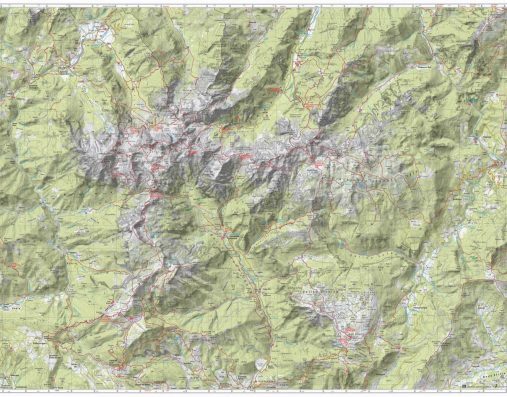 By pursuing new knowledge we open new fields in the fields of GIS analyses, spatial dynamic models, digital terrain modelling, web and mobile cartography, e-materials and digital geolibraries. We are also winners of several national and international awards and decorations. The most important are three first places at international cartographic exhibitions of ICA (International Cartographic Association) that we won for three different map categories: the world’s best town plan (Ottawa, 1999), the world’s best tactile map for the blind (Durban, 2003) and the world’s best topographic map (Paris, 2011).